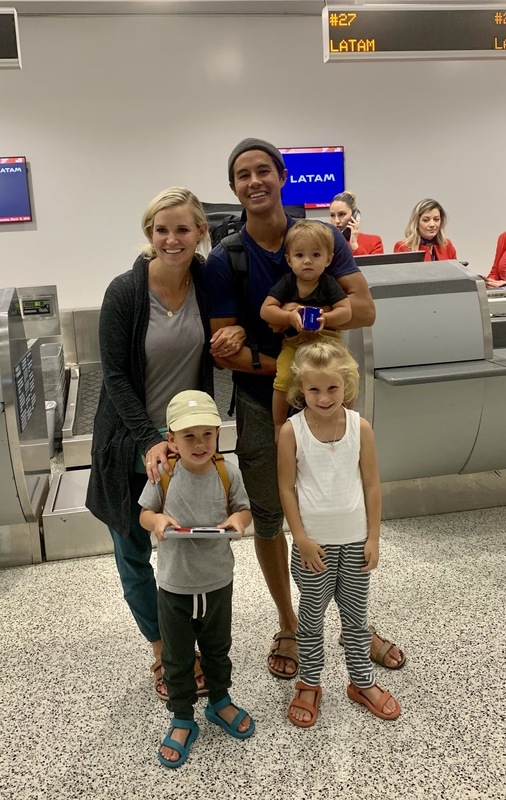 LATAM Airlines one of the leading carriers in Latin America is helping special family travel with throughout the South American region, checking off places from their bucket list at some of the most popular destinations in the region. The Bucket List Family, a family of five, including three small children, who travel the world together documenting and sharing their adventures. 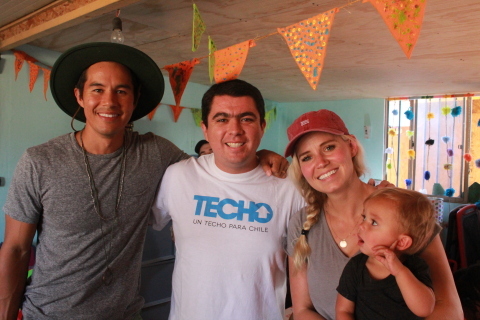 In addition to the flights, LATAM is bridging a partnership between The Bucket List Family and TECHO, a nonprofit organization that seeks to overcome the poverty situation that millions of people live in across Latin America through the joint work of its inhabitants and young volunteers. The Bucket List Family, who make their money via their social media channels and online store, will begin its tour in March of 2019, running through 2020. They are expected to visit Chile, Argentina, Colombia and Peru.